An unreliable vehicle is something that no driver should have to endure. For most of us we rely on our vehicle for some of life’s most important tasks. It gets us to work, takes the kids to and from school, picks up groceries and everything in between. So the next time your vehicle isn’t performing like it should and you cannot afford to compromise, visit the Andrew Toyota professionals for quality vehicle service in Milwaukee, WI that you can trust! Our professional mechanics have the tools, knowledge and experience to handle just about every automotive need from routine maintenance to the most comprehensive repairs! Just a few of the things we can do for you are listed below. To learn more about our services or to schedule an appointment, give us a call at (414) 247-6538 today! 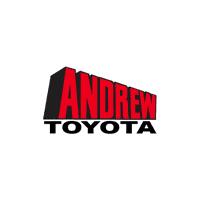 The Andrew Toyota Service Professionals have been providing quality vehicle service in Milwaukee, WI for many years now. Even though our prices are competitive and our service is friendly, what we have learned is that matters most is quality. We never cut corners and we take the time to get the job done right, the first time to provide peace of mind for every one of our customers. Quality always comes first, but we know it’s not fun to be without your vehicle. This is why we strive to not only work accurately, but quickly as well. Our team of talented professionals has been working on all vehicle makes and models for many years, so we have seen just about everything when it comes to vehicle repair and service in Milwaukee, WI. We promise to diagnose your vehicle’s issue quickly and accurately, always keeping you informed every step of the way by letting you know how much it is expected to cost, how long it will take and what exactly needs to be done! Taking the time to do any vehicle repair correctly is only half the battle when it comes to any maintenance or service job. The other half is making sure you have the right professional working on it with quality licensed parts. After working with the Toyota brand for so many years, we know that quality parts can make all the difference in reliable transportation and frequent visits to the repair shop. The Andrew Toyota professionals only use quality licensed parts during every repair we conduct. This means taking the extra time to concentrate on the details that truly matter. 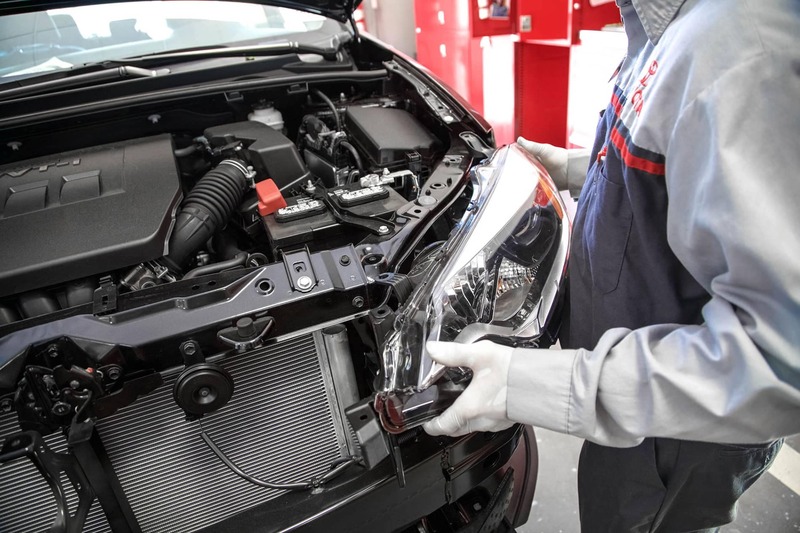 Your vehicle was built to exact specifications and we know that if it is to continue performing the way you need it too, it needs the right parts. In fact, we even stock many of these very same parts right here at our shop. By stocking the most popular parts on hand, our turnaround times are able to be some of the best around all while remaining extremely accurate! Whether you have been a loyal Andrew Toyota customer for many years now, or if this is your first visit with us, we promise quality and accuracy you can trust! Our mechanics are able to perform a wide range of vehicle repairs on many different makes and models and we are always happy to see both old and new faces. Easily schedule an appointment online in Milwaukee, WI today or give us a call at (414) 509-2844 to get started!